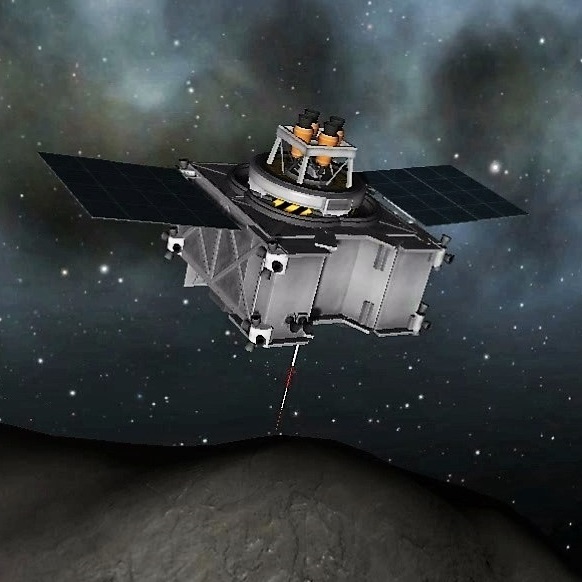 I remade the OSIRIS-REx spacecraft for anyone who wants to recreate its mission or for anyone who wants to use it for their own designs. The craft is ready to launch with its complementary launch system which includes replicas of its upper stage and the Atlas V rocket. Due to having an odd number of SRBs you need to pay close attention when launching the first stage .